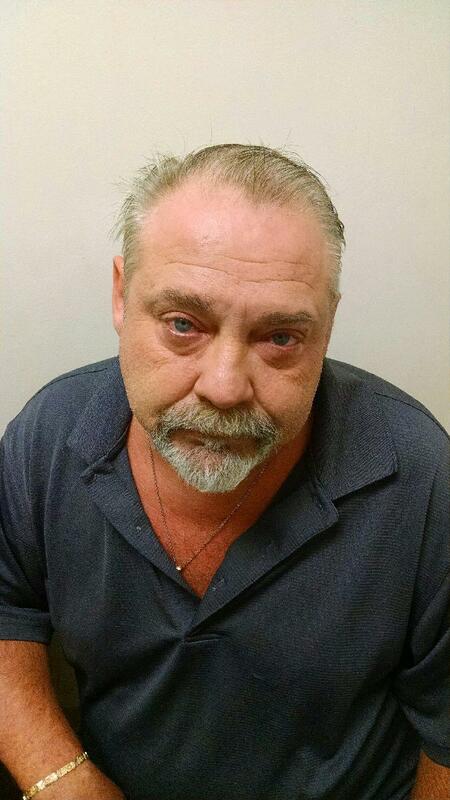 Marvin Lee Brady, 48, of Morristown is facing multiple charges relating to the possession and sale of prescription medication and sale and possession of untaxed alcoholic beverage. Agents of the Morristown Police Department’s Narcotics and Vice Unit and the Alcoholic Beverage Commission arrested Brady after he sold over five gallons of untaxed alcohol and Schedule IV Narcotics (to wit: 54 Valium tablets). 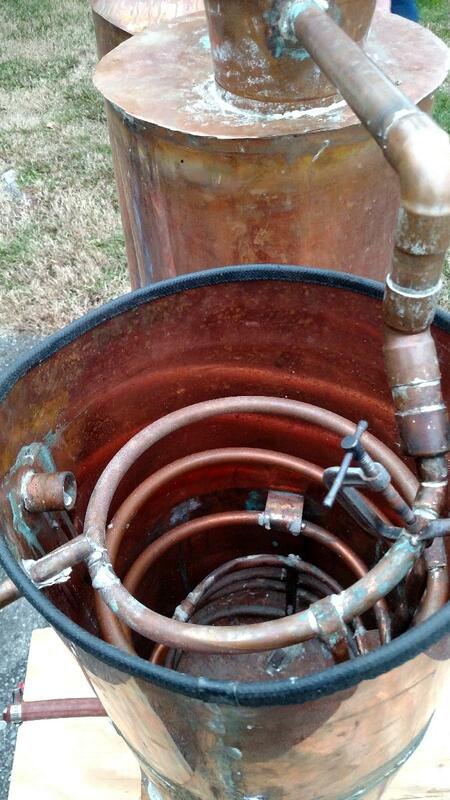 Upon execution of a search warrant at the home of Douglas R. Epps, 72, on Spoone Avenue in north Morristown; a moonshine still allegedly belonging to Brady was confiscated. The still was not in operation at the time of the search. Epps was charged with Possession of a Still. Brady was taken into custody at his home on nearby Calloway Circle. 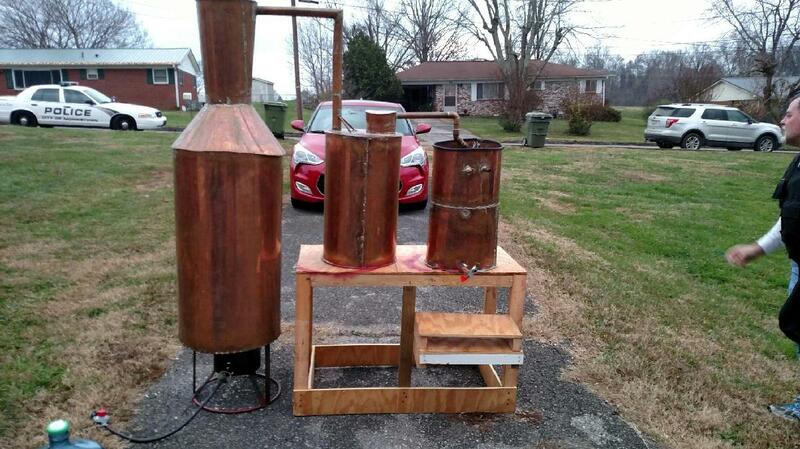 Agents confiscated four jars of alleged moonshine at the residence. It is believed that the moonshine was being produced at a third residence located in the city which was Brady’s former home. MPD and the Tennessee Alcoholic Beverage Commission work closely together to address illegal alcohol production and sale within the city to enhance public safety. Epps was cited and released. Marvin Brady was incarcerated in the Hamblen County Jail on a $17,500 bond.